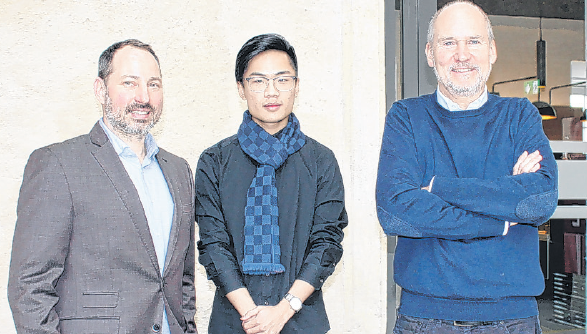 Die rote Gefahr: So will die chinesische Provinz Ningxia das neue Bordeaux werden. 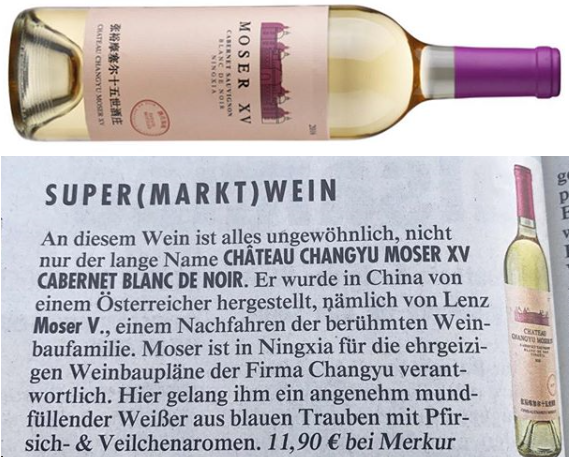 Chinesische Weinbauern wittern den nächsten Goldrausch. 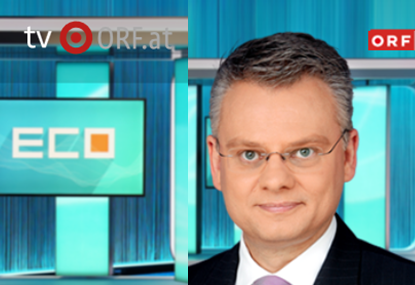 Auch westliche Experten sind beeindruckt. 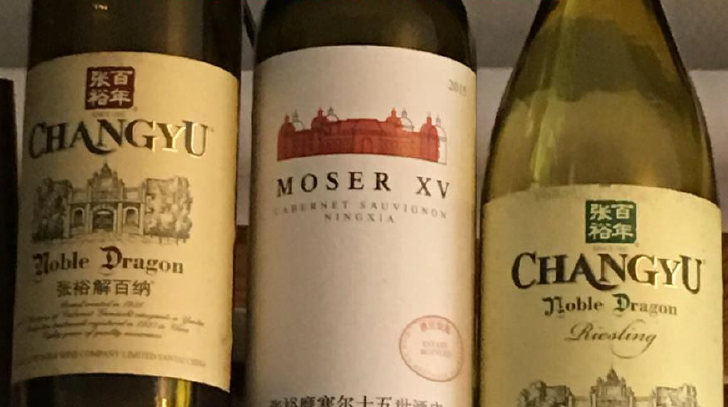 Nur die Chinesen selber machen beim Wein noch nicht wirklich mit. När det talas om världens vinländer tänker vi lätt på Europa, Sydamerika, Australien eller kanske Sydafrika. 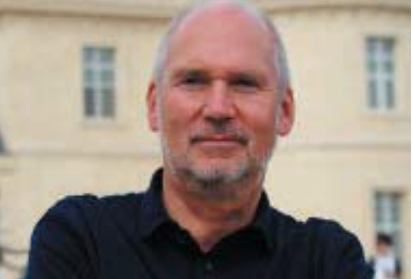 Men faktum är att Kina håller på att vinna mark både som konsument och producent av kvalitetsviner, och det går i en rasande fart! 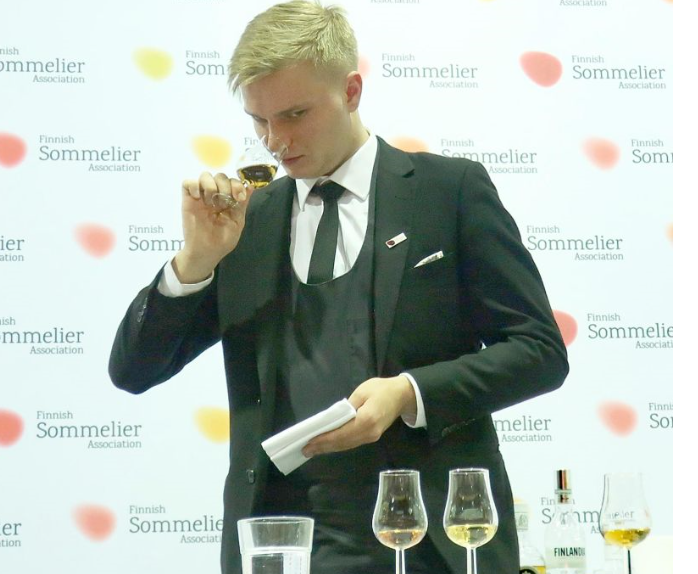 Lenz Moser ist der einzige Winzer im deutschsprachigen Raum, der auch in China Wein anbaut. 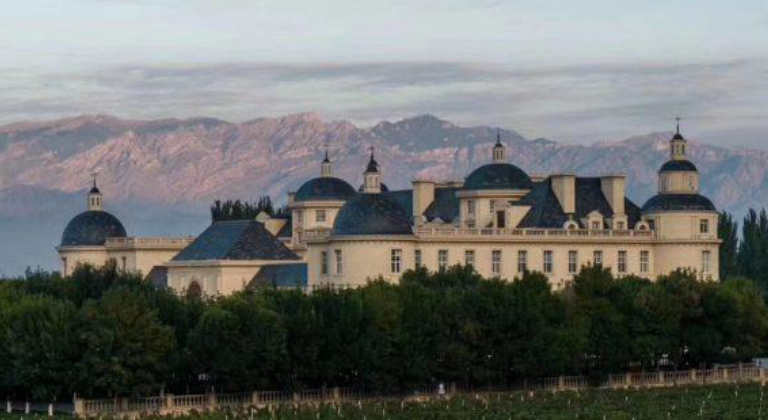 Auf Chateau Changyu in der Region Ningxia macht er überraschende Erfahrungen mit Traditionen und neuem Tempo. 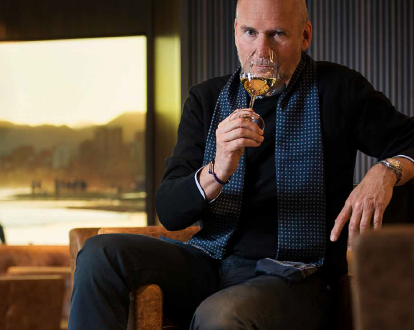 Det blev restaurangchef Markku Niemi från restaurang Pastis i Helsingfors som i mars får representera Finland i VM för sommelierer i belgiska Antwerpen. 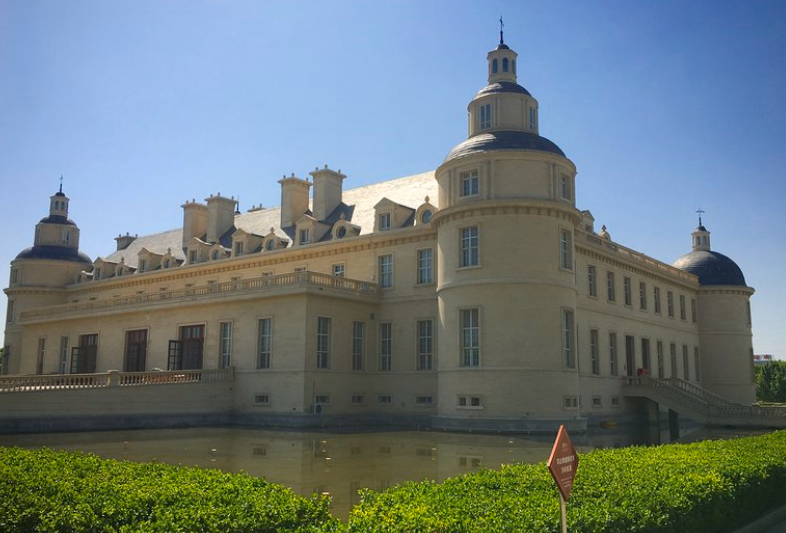 Fresh off the plane after a trip to China,just-drinks' wine commentator, Chris Losh,brings us his take on the category in thecountry and finds that the greater threat tosuccess for the world's wine producerscomes from within. 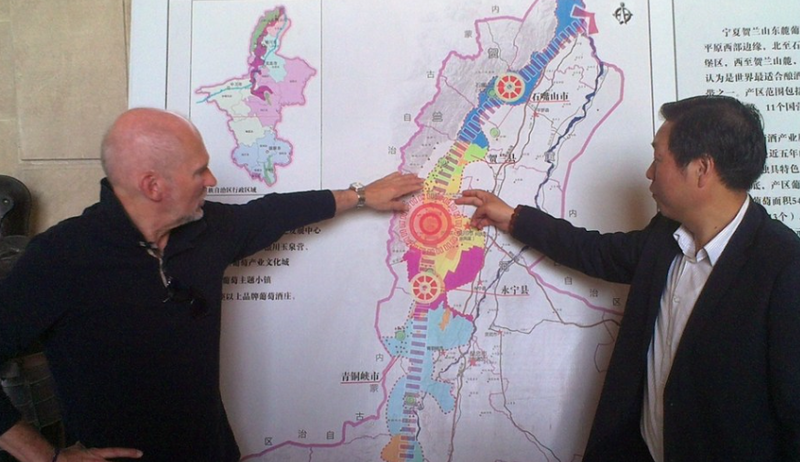 I did a whirlwind ten-winery tour of Ningxia in May. 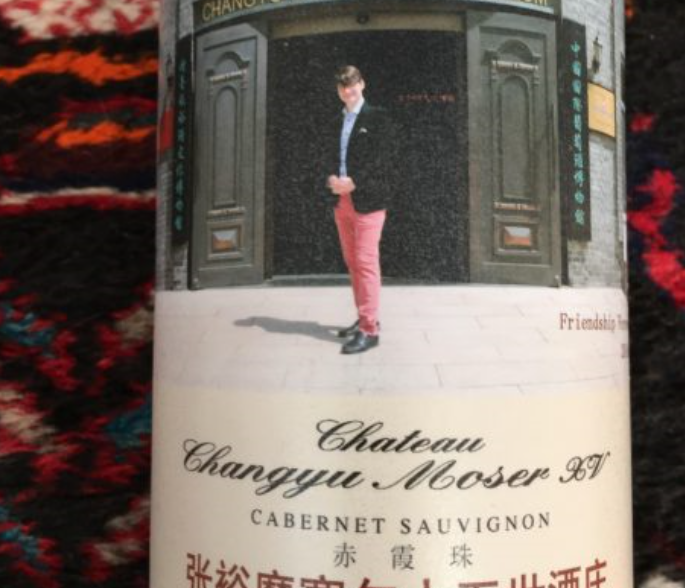 After stops at Pushang, known for its Marselan, and Aromes, known for a focus on natural wine, I joined writers from England, Germany and Switzerland for eight stops with organizer Changyu-Moser XV. 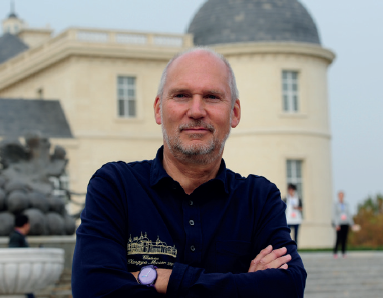 Adi Schmidt – he is a legend in austria . 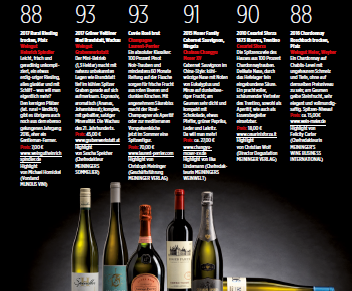 was head somm of steirereck in austria for 41 years before retiring last year – steirereck ist austrias best restaurant , always amongst the top 50 restaurants of the world – usually in the top 15 ( last year top 10 , this year 14th ). 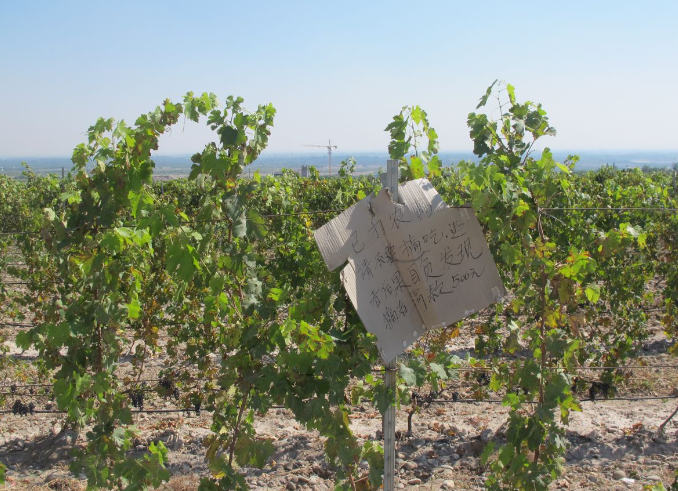 Following archaeological investigations, winemaking in ancient China started around 1st-3rd century BC, but in the more recent history we can say that modern winemaking in China started in the late 19th century when Zhang Bishi started growing vines under the brand Changyu. 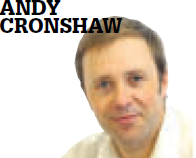 The company was quite successful as testified by the awards it won in the early 20th century. 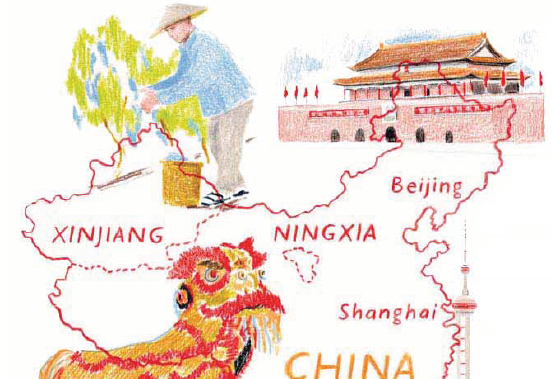 After the revolution, the focus was shifted a bit until the revival of China towards the end of the 20th century. 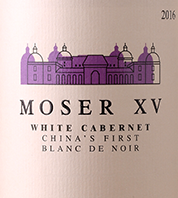 Lenz M. Moser’s Cabernets from Ningxia have a fan base among Londonsommeliers. 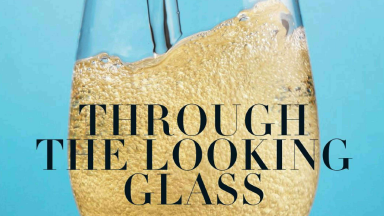 A group of independent merchants took a closer look. 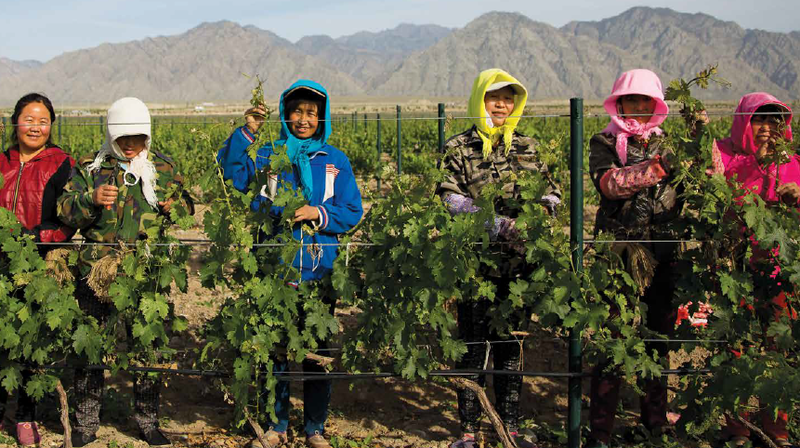 Das neue Disneyland des Weines: Die Region Ningxia wird zum chinesischen Napa-Valley - Changyu Pioneer kann die Hälfte der Jahresproduktion von Deutschland verarbeiten – Wein & Neue Seidenstraße. 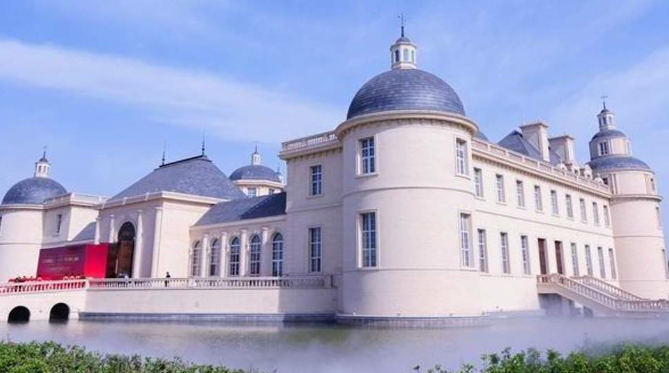 Changyu-Moser XV opened its stunning Loire-esque facility in Ningxia five years ago today. 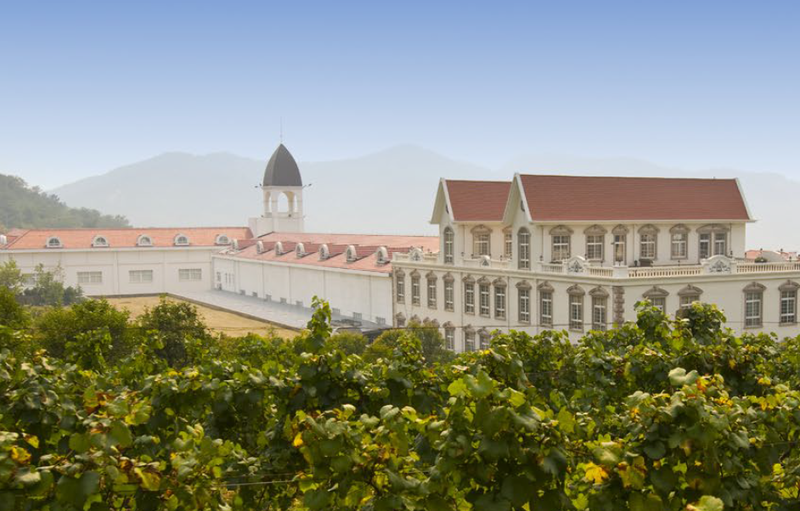 The project pairs Changyu, China’s oldest and biggest producer, with Lenz Moser, who hails from a veteran Austrian wine family. 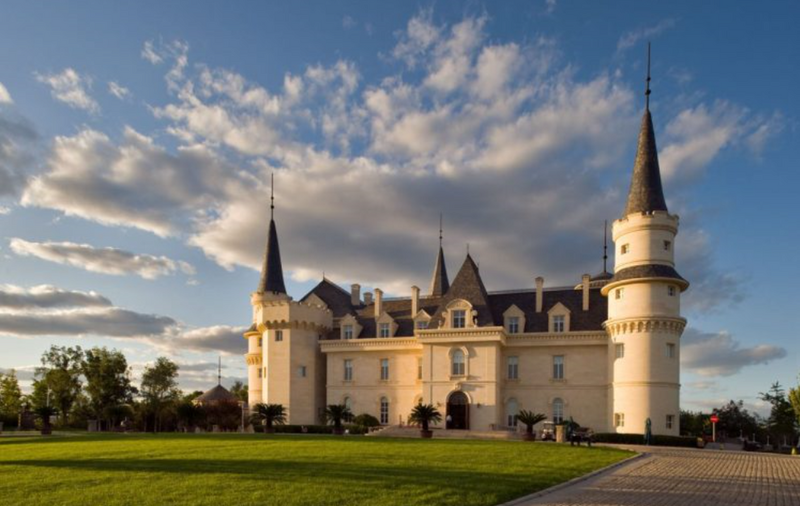 It is sibling to similar huge Changyu wineries in Hebei, Liaoning, Shaanxi, Shandong and Xinjiang. 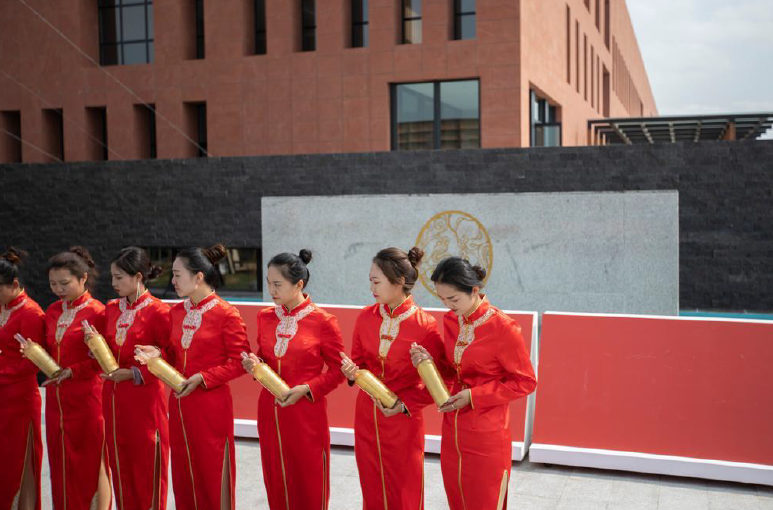 Below I’ve posted photos from five different visits, including on opening day, which featured a musical ensemble, toasts of “ganbei” (bottoms up), fireworks, and tours of the cellar, museum, tasting room and more. 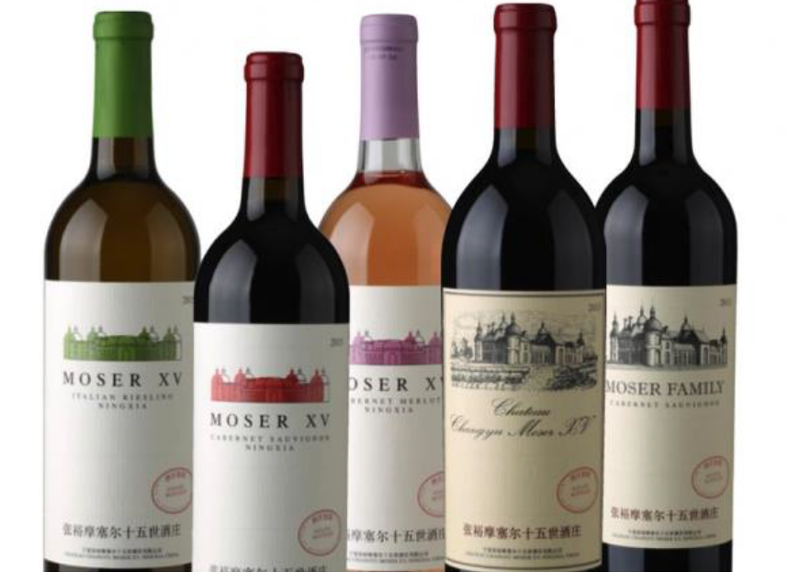 Ein Österreicher will die besten Weine Chinas produzieren und sich mit den Top Weingütern der Welt messen. 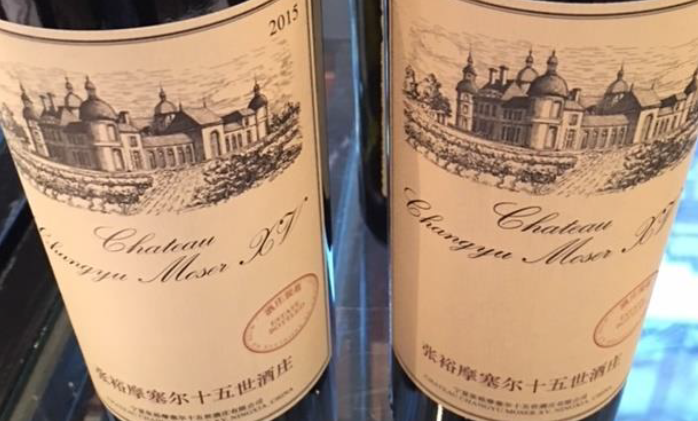 Lenz Moser berät den Weinproduzenten Changyu und ist Mitgebieter über ein Schloss, das kaum Wünsche offen lässt. 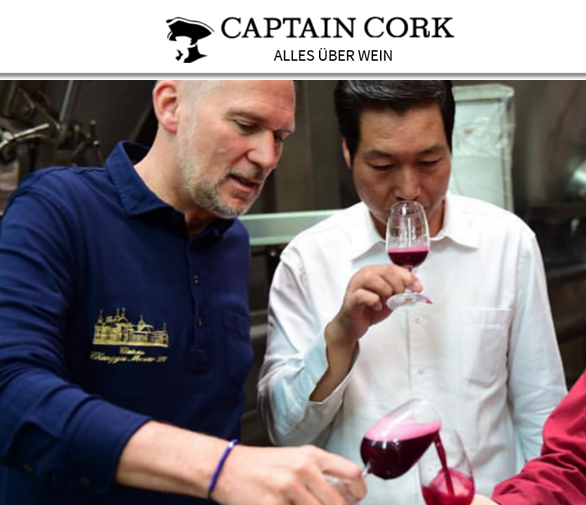 «Níngxià wird das Napa Valley Asiens werden, da bin ich mir sicher. 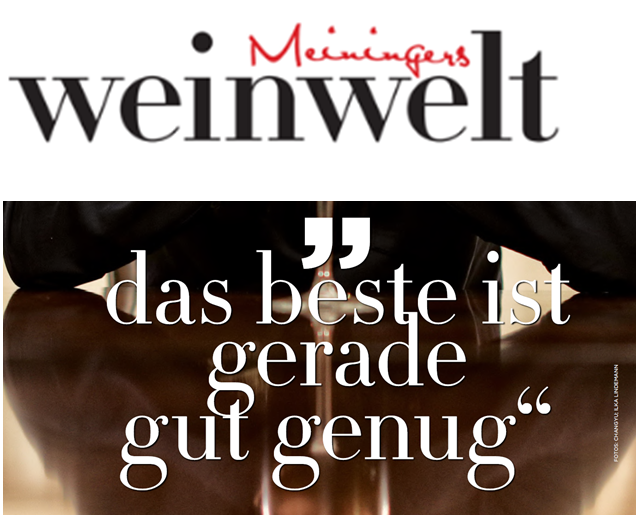 Die Highlights von Meininger´s Weinwelt. 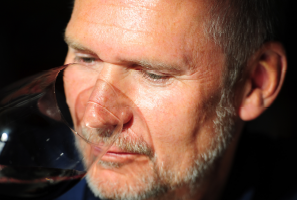 Frank Kämmer in an interview with Nihaodeutschland.de at ProWein 2018. 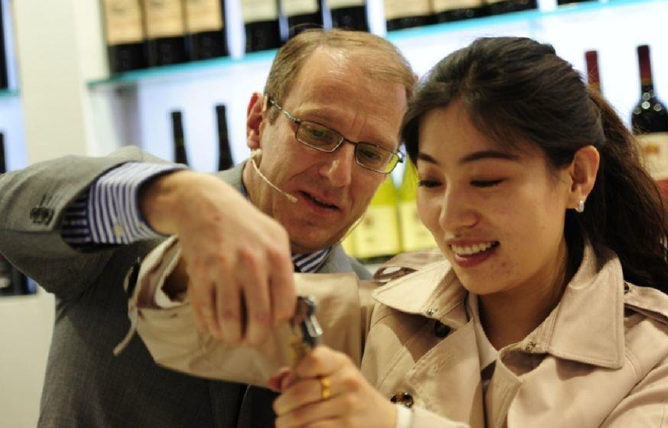 Chinese wine is upping and "going international". 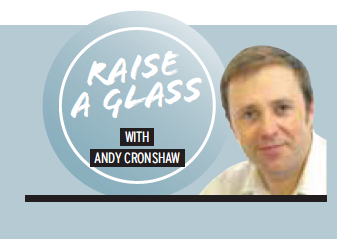 Will these two top reds the heralds of a new vinous frontier? 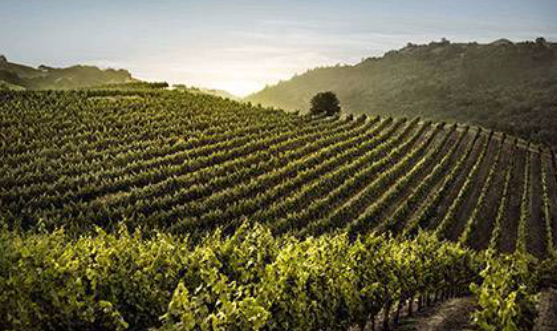 No other grape variety is more resilient and adaptable than Cabernet Sauvignon. 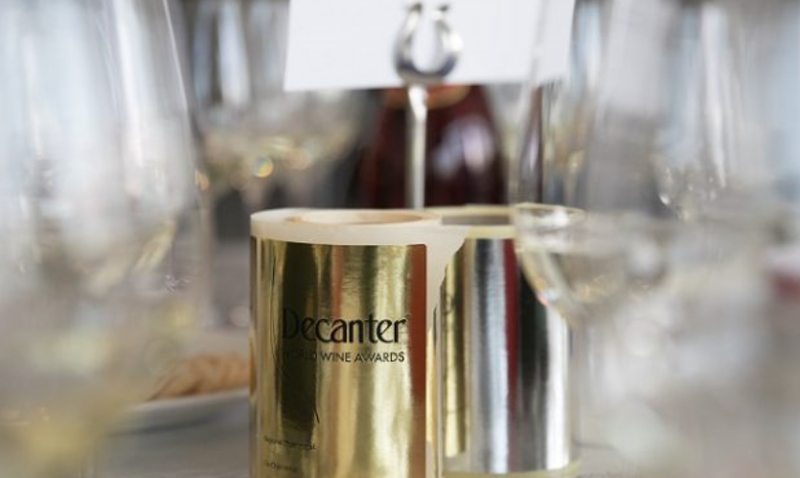 Whether made in a single variety or in a blend, the grape’s characteristics are unmistakable with blackcurrant, cassis, spicy peppery notes, cedar and a leafy lift. 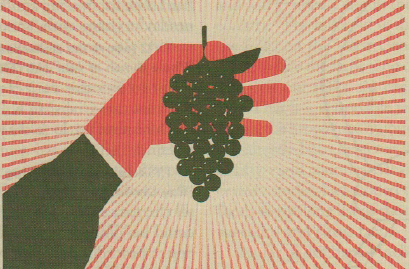 Hailed by many as the king of red grapes, from its heartland in Bordeaux to adopted homes in Napa Valley, Australia, Chile or even as far as Lebanon’s Bekaa Valley or China’s Ningxia, Cabernet Sauvignon trumps other varieties for its faithful interpretations of terroir, vintage conditions, winemaking techniques and most importantly, its longevity that allows some of its best to age gracefully for decades. 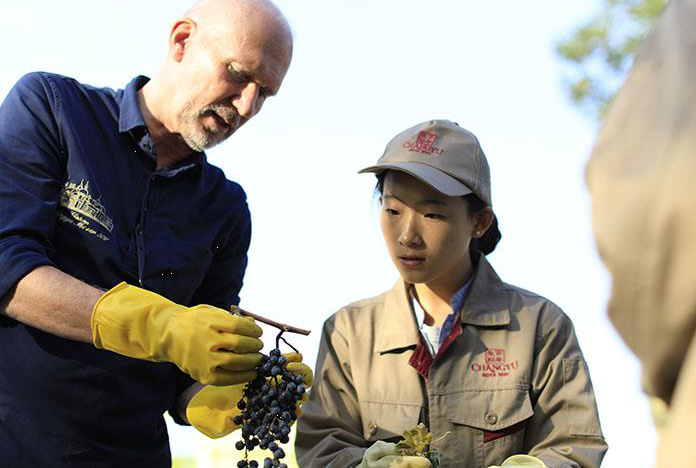 Wine production is burgeoning in an ancient, mountainous region of China, where an Austrian winemaker has found his niche. 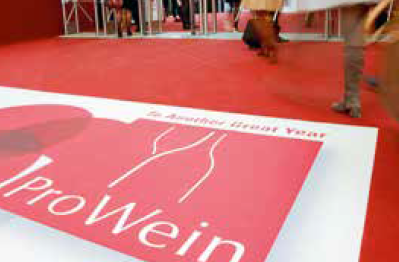 A team of 275 judges, including many of the world´s top experts, blind tasted 16.903 wines in the competition. 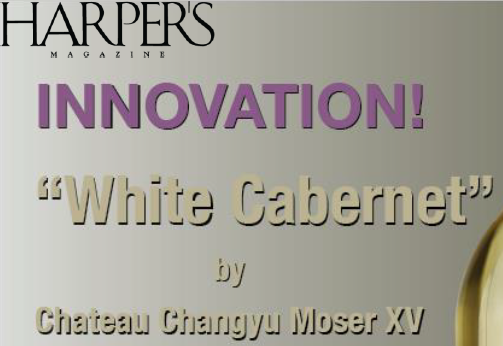 At the end Chateau Changyu Icewine, Golden Icewine Valley Blue Label Vidal, 2015 has won gold. 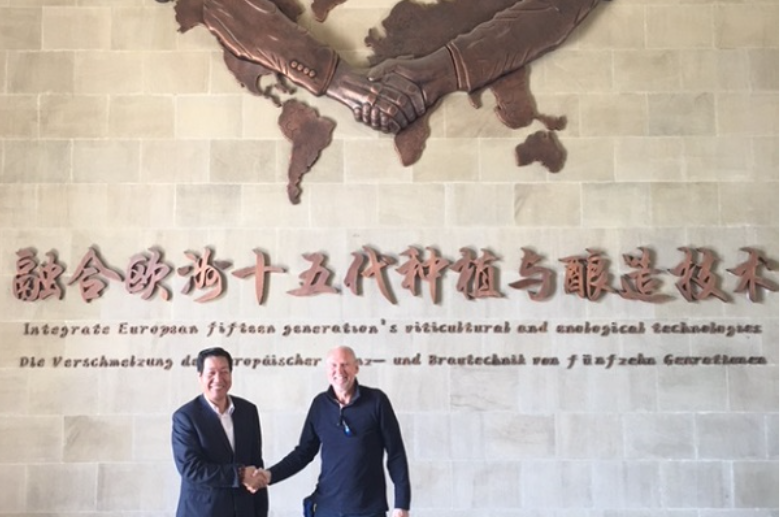 Douglas Blyde accompanied fifth-generation Austrian winemaker, Laurenz (Lenz) Moser on his 49th visit to the People’s Republic of China last month, taking in Ningxia, where, at Château Changyu Moser XV, Moser (now in his thirteenth year of consultancy) helps it to produce Cabernet Sauvignon-led wines, including a lushly textured blanc de noirs, and Yantai, home to the HQ of Changyu Pioneer Wine Company. 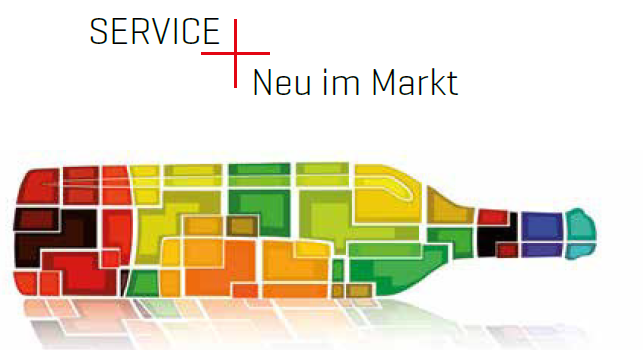 Das Beste am Wein ist, dass er fast rund um die Welt wächst und ganzeNationen miteinander vereint. 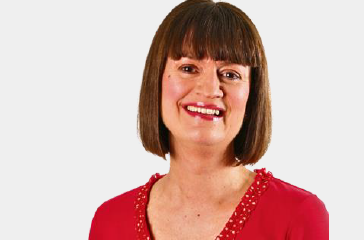 Das Tolle an meinem Beruf ist, dass wirWeinjournalisten die Möglichkeit haben, auf Reisen zu gehen und in dieunterschiedlichsten Weinwelten eintauchen können. 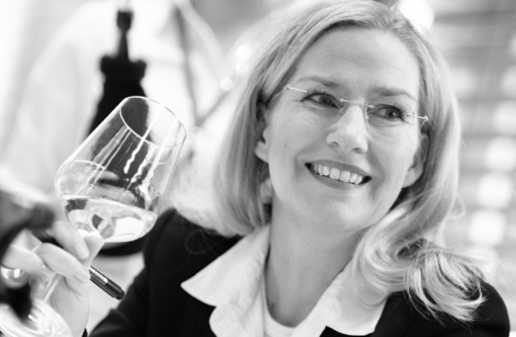 Jüngst führte micheine Weinreise ins Land des Lächelns. 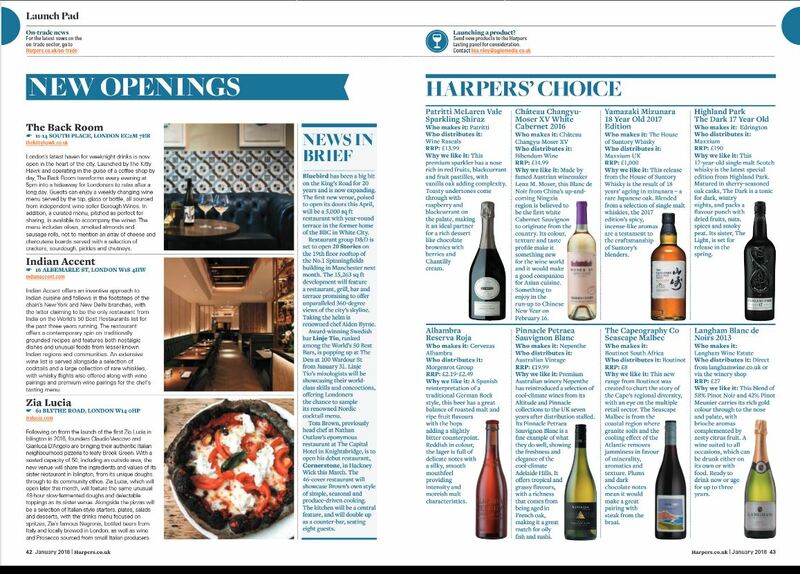 “All our children will drink top quality Chinese wines. 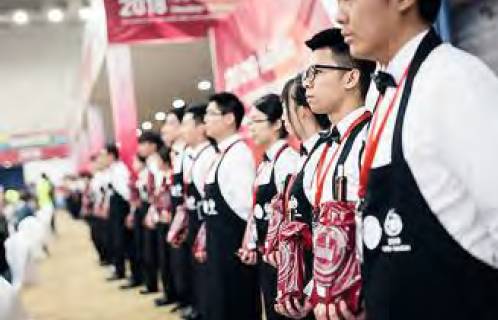 China is the most dynamic wine market and its wines are gradualy gaining in prestige,” said Baudouin Havaux, Chairman of the Concours Mondial de Bruxelles (CMB), on announcing that China would host the next CMB. 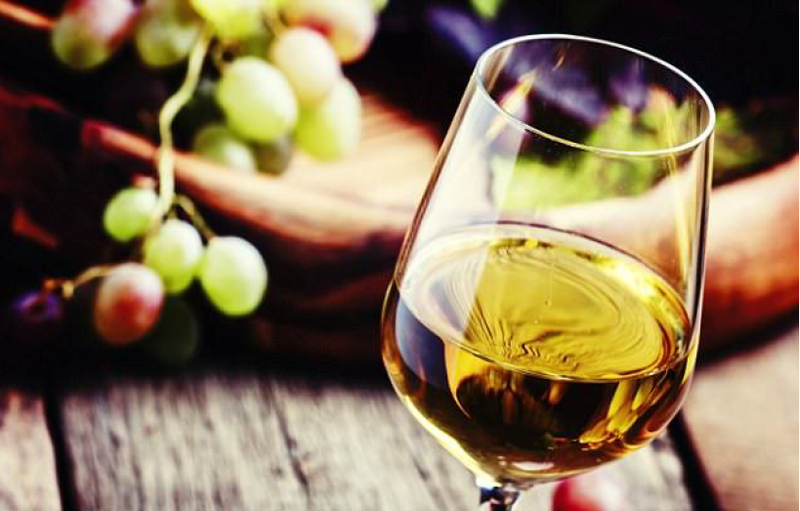 “A country once famous for tea-drinking, China may soon become one of the world’s largest global wine consumers. 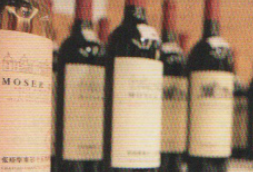 And what consumers in the world’s second-largest economy want, is premium quality wine“, he added. 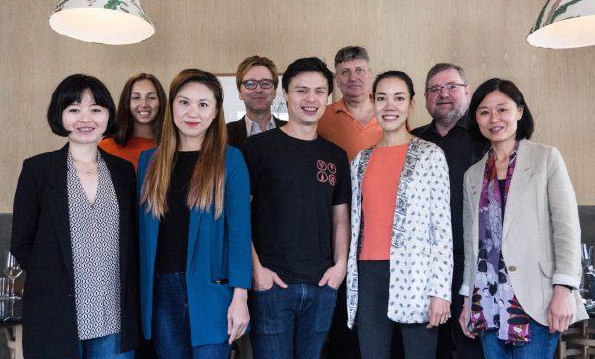 International Wine Business Studiengangsleiter Albert Franz Stöckl mit dem chinesischen IMC-Studenten Yu Song und Lenz Moser V.
Wang got her nickname from her so-called ‘crazy’ idea to start a winery with no professional experience. 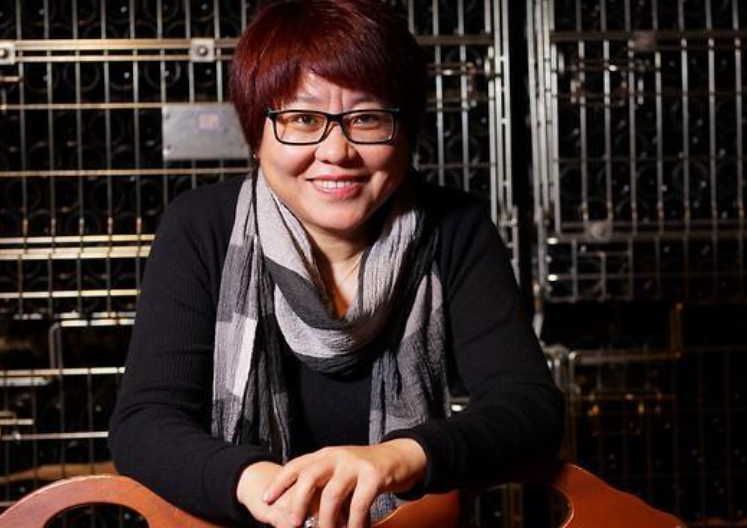 (Wang Fang) Leading the generation is pioneering winemaker 'Crazy Fang', whose top Chinese reds have just landed in Australia, just in time for Lunar New Year. 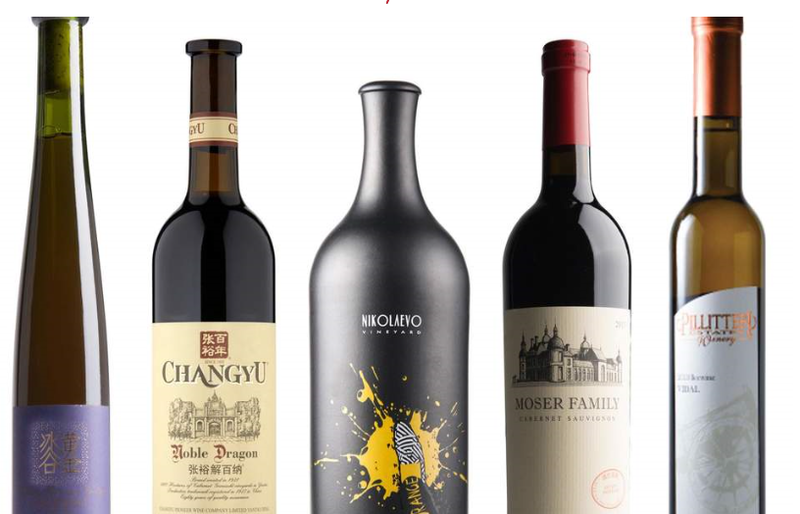 With Chinese New Year fast approaching and celebrations for Year of the Dog imminent, we turn our heads to look at all things Chinese wine, and, as Britain’s oldest wine merchant, speak to Lenz Moser, winemaker at China’s oldest winery – someone who believes China will be the future main driver of global wine production. 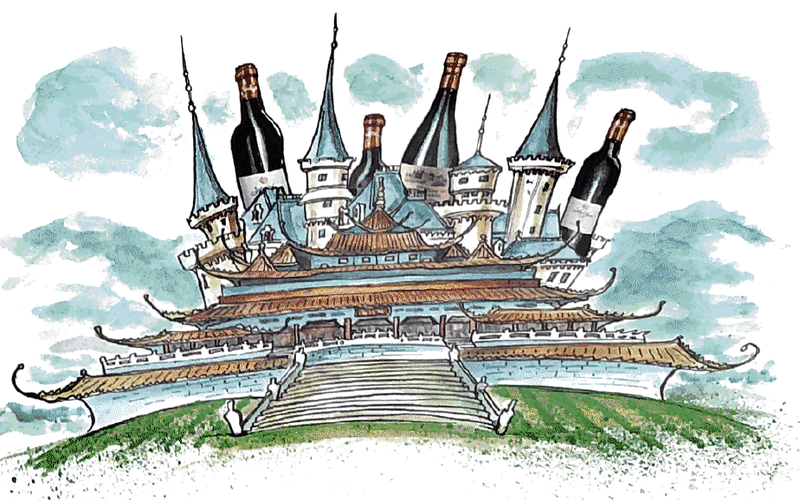 Can wine be made anywhere in the world? 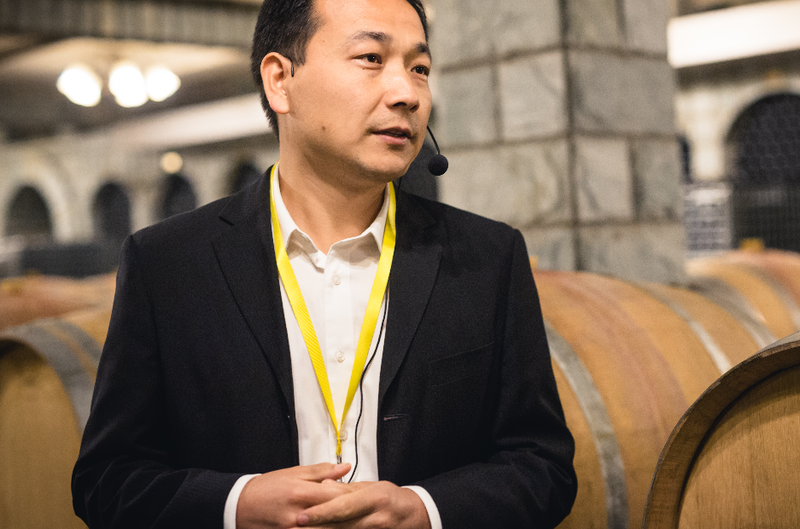 China’s oldest winery, Changyu Pioneers, has announced a major leadership change, appointing its vice-chairman Zhou Hongjiang as its new chairman, the first change at such a high level in 20 years.